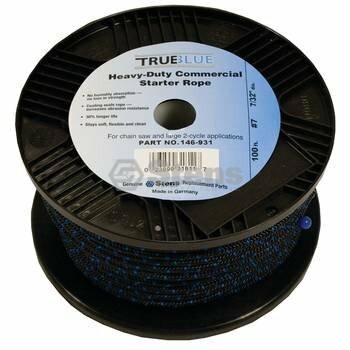 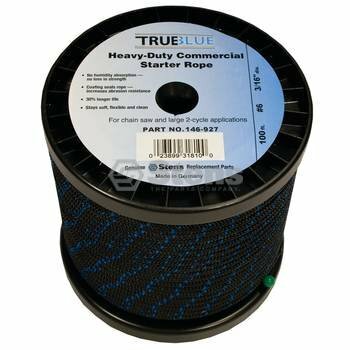 Stens 146-927 100' true blue starter rope #6 solid braid diameter: 3/16 " length: 100 ' heavy-duty commercial solid braid. 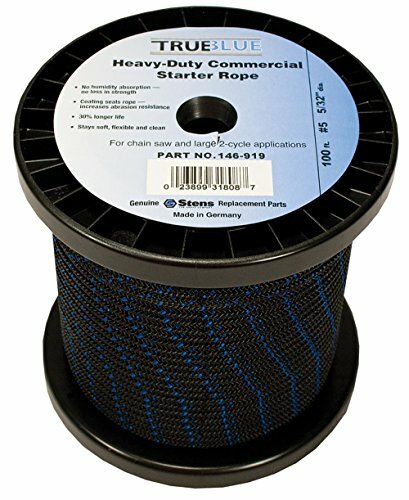 Stens 146-911 100' true blue starter rope #4 solid braid diameter: 1/8 " length: 100 ' heavy-duty commercial solid braid. 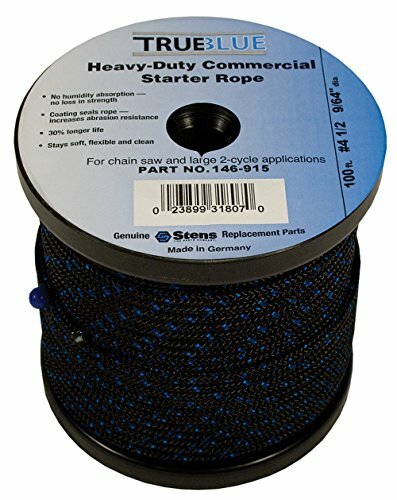 Stens 146-919 100' true blue starter rope #5 solid braid diameter: 5/32 " length: 100' heavy-duty commercial solid braid. 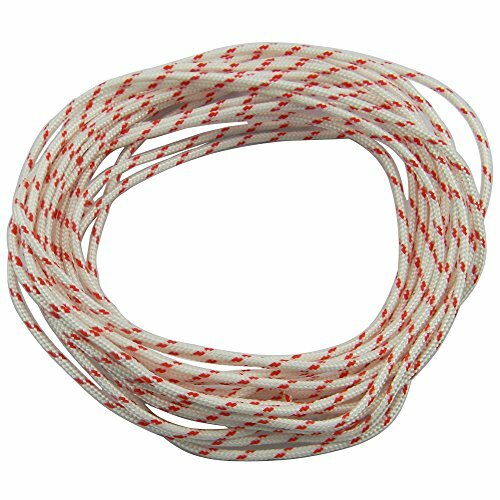 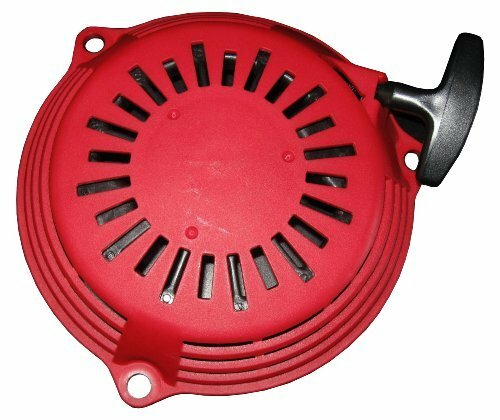 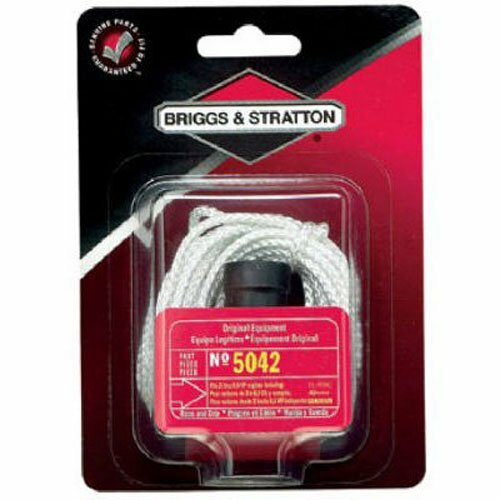 This Briggs and Stratton premium nylon starter rope is size 4-1/2 and has a 200' spool. 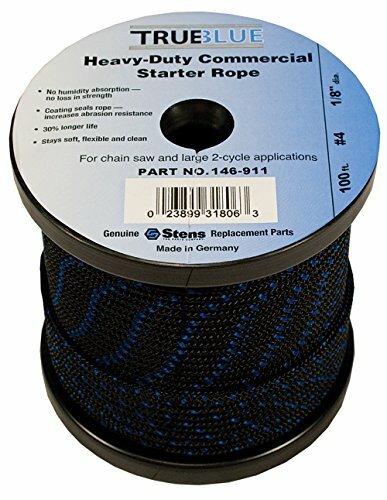 Stens 146-931 100' true blue starter rope #7 solid braid diameter: 7/32 " length: 100 ' heavy-duty commercial solid braid. 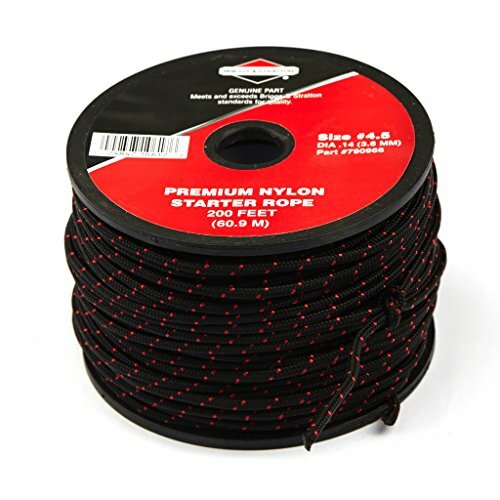 Shopping Results for "Recoil Starter Rope"